Pacific Sound & Light is a production hire company providing technical services and equipment to live event, corporate, education and commercial clients. We can supply a full range of audio equipment to suit every requirement from a a small active speaker system to a full live event production. 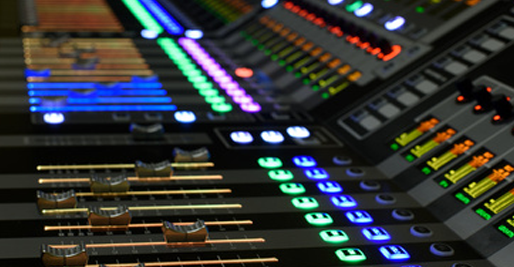 Our experienced and dedicated audio technicians will make your event sound fantastic. 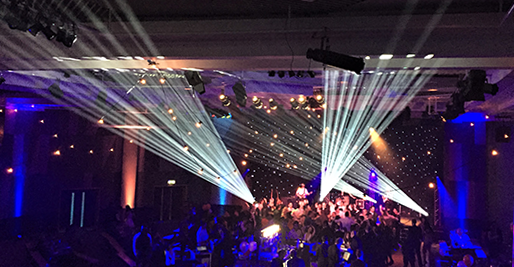 Our lighting department can provide a extensive range of state of the art lighting solutions for any event, from live, corporate, theatre events to private parties. 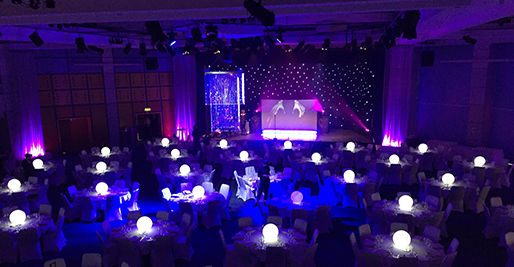 Our vast experience in lighting in the live and events industry will ensure you have the perfect lighting solution provided by our dedicated lighting technicians. 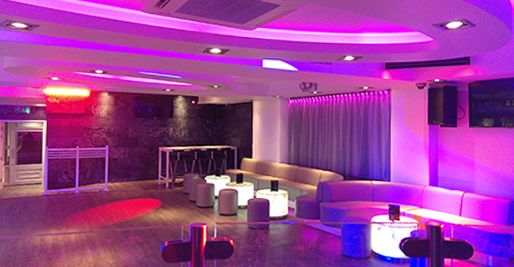 With more that 40 years experience in installing Audio, lighting and A.V systems, you can be assured that pacific can deliver the right solution for your install project. Having accounts with all the top brand manufacturers, we can supply our clients with the exact specification for their purchase journey. Our large stock of truss. 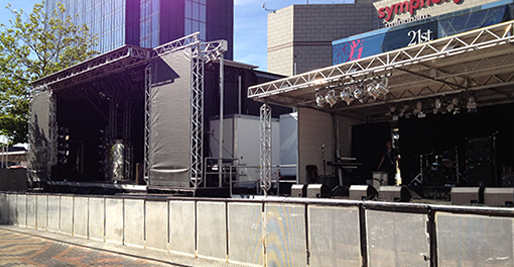 stage and rigging system will provide the perfect foundations for any event. 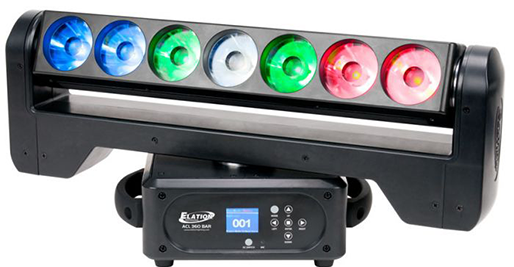 From a small boardroom meeting to event projection your Audio Visual requirements are covered. 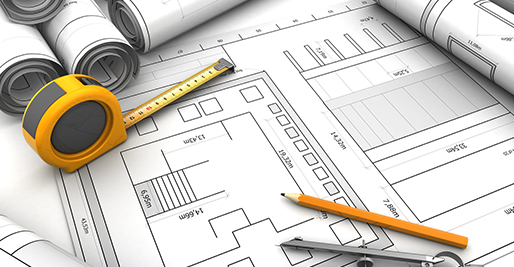 with the live event industry relying so heavily on technology, we can provide technical services such as CAD design, renders, install specifications to enable you to make an informed decision. 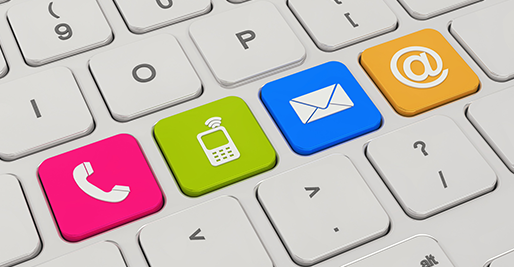 Call us now on 01543 897 447, or click now to send us a message. 2017 © Copyright Pacific Sound & Light. All rights Reserved.